1.1 How to keep spiders away and Prevent spider webs? 1.2 But How to keep spiders out of your house? 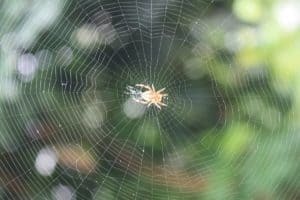 How to keep spiders away and Prevent spider webs? if you live in an area with more dangerous spiders, such as the black widow spider or brown recluse spider you definitely need to get rid of the cobwebs. Here are some ways to help you get rid of the dangerous spiders. Also known as “arachnids” All most all people associate them with creepy houses, poisonous bites and other things. However most spiders aren’t dangerous to humans but it does not give a nice appearance to the home. Spider webs are pretty easy to remove all you need is a broom or a vacuum cleaner with a hose attachment that all, with one of these cleaning tools simply remove the spider web. But How to keep spiders out of your house? An alternative you can make your natural spider repellent spray and spray this in areas where spiders tend to congregate, such as the bathroom and other damp areas in your home. To make this spray, combine the apple cider vinegar, oil, pepper, and liquid soap. Put all of these in a spray bottle and mix it. Make sure to respray everything. The best way to stop spiders from leaving their mark is to prevent them from ever coming in. 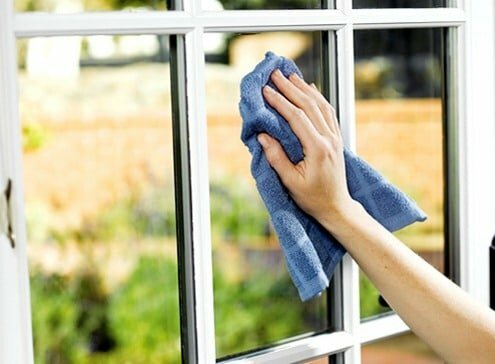 Maintain a regular cleaning schedule. Whether or not you realize it, when you dust or vacuum frequently, you get rid of spiders. Vacuuming is especially important. Fall is the perfect time for spiders to seek shelter, so stay one step ahead of them and block their access. Seal cracks in windows and door frames. Keep your space organized and clear. Get a Pet, especially a cat. Cats and other pets will chase anything that moves, making them natural spider repellents. Distilled white vinegar is great for everything from cleaning the shower to keeping spiders away. Use Essential oils It is proven that spiders do not like this type of smell. Check Your House for Cracks, they had to find a way in. If your house is old, they may be getting in through an abundance of cracks and crevices. Additionally, don’t forget to dust your window blinds, ceiling fans and around air conditioning vents. 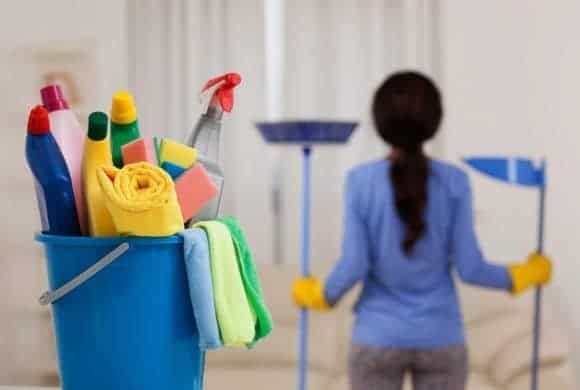 Finally, if you want them to disappear quickly you can ask for the service of some Pest control that they will do professionally and effectively. Do not Put Anything Under the Bed like storing shoes, boxes, clothing, or anything else under your bed makes this place a perfect home for spiders. And again Use Essential Oils, Spiders find certain fragrances repulsive. So, spraying your sheets with few drops of mint, orange, lavender, or lemon essential oil diluted in water will surely help to keep them away from your bed. Do Not Eat in Your Bed, Lying in your bed, all curled up in the covers and watching your favorite TV show is perfect for nibbling on some snack. However, your crumbs too are the ideal snacks for spiders. So, eat in the kitchen, not in your bed.Do some of these simple things to prevent spiders and other bugs from snuggling into your bedding at night.With those pesky little creepers at bay, you can focus time and energy on making your home welcoming for all your guests. But if you need help cleaning cobwebs or anything else, Nancy’s Maid Service can help you. 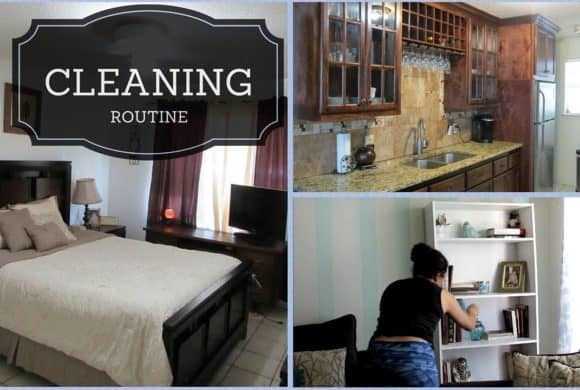 We do everything from monthly cleaning to holidays cleaning.